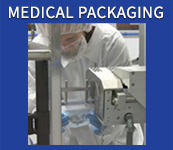 Plastics One is a full-service contract manufacturer located in Roanoke, VA. Since 1949, we’ve been partnering with OEMs worldwide for specific design and product needs - a track record that promises you the power of our connecting abilities in superior manufacturing and customer service. 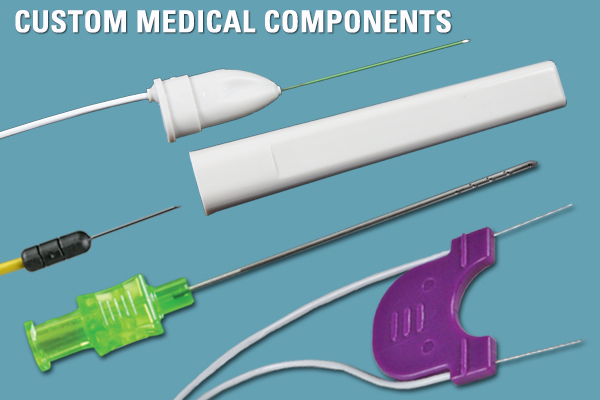 We are proud to design and custom manufacture medical cables and cable assemblies, connectors, and provide injection, insert, and cleanroom molding with in-house tooling and design services. Plastics One is a progressive contract manufacturer utilizing the latest techniques to bring you the highest value. As a Lean Six Sigma, ISO 13485:2003 and 9001:2008 certified full-service manufacturer the focus is on designing and building custom cable and connector assemblies with unique design requirements. The engineers and R&D teams are hands on, and ready to help bring your ideas to life. If you already have a design, the engineers are available to discuss specific design and usage requirements, as well as offer design assistance, material selection, and prototype services. The R&D team works directly with customers to develop prototype parts and tooling to prove out concepts before committing to production tooling. The facility is equipped with ISO Class 8, and ISO Class 7 cleanrooms for molding, assembling, and packaging parts and has expanded to include medical packaging and medical pouch sealing. These independent cleanrooms will be utilized for molding and packaging parts for the medical device industry. 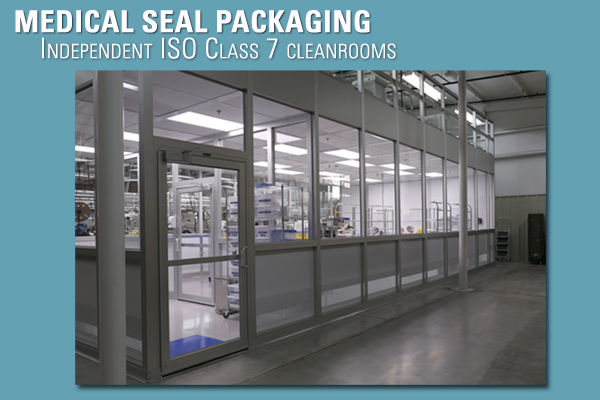 The cleanrooms are certified to ISO 7 standards for sterile barrier packaging and molding. 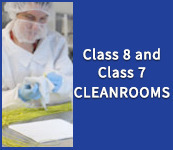 We’ve recently added a new cleanroom that will be used exclusively for packaging and labeling. 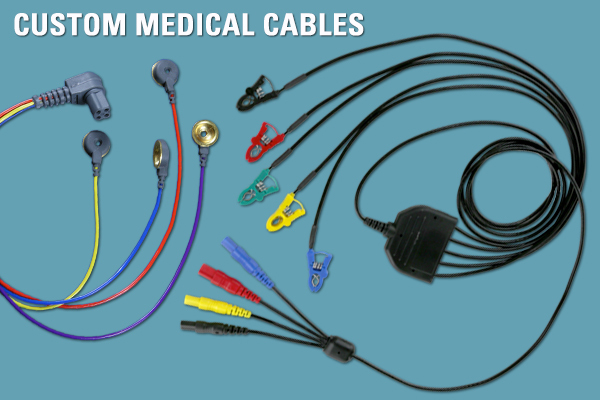 We offer custom high quality, durable, connectors and cable assemblies for the medical device industry. The company also manufactures and assembles innovative devices for patient diagnostics and monitoring, nerve integrity monitoring, hearing enhancement, and communications; as well as electronic cables for sleep and respiratory studies. 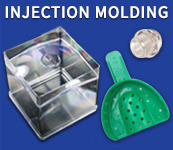 At the forefront of plastic injection and insert molding Plastics One incorporates state-of-the-art equipment along with a trained, experienced team to bring a recognized standard of excellence. We offer expertise in close tolerance, injection and insert molding with engineered and commodity resins. 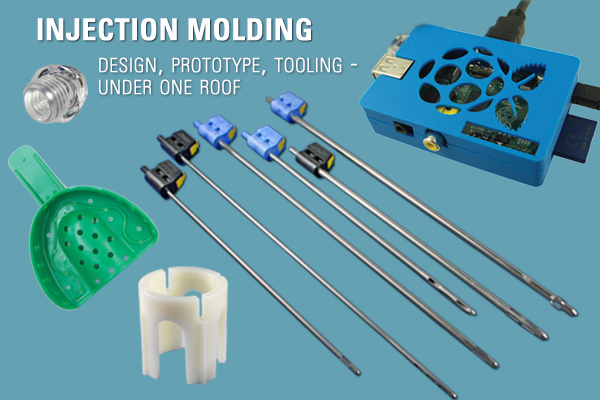 The company boasts an in-house design department that utilizes three-dimensional software, a fully equipped mold making shop and the latest injection molding technology. We also employee a fully dedicated Research and Development team, which is constantly searching for new and better methods and products. This allows us to produce quality products from concept to creation and to design and build our own customized molding machines and to retrofit existing machines to meet your specialized needs. Our 15 ton – 550 ton injection molding machines are capable of producing medical and non-medical parts from less than a gram up to five pounds. Plastics One’s long history in the medical industry has contributed to our success and given us an exceptional reputation in the industry. We partner with customers to overcome obstacles with overseas vendors by offering all services in one location in the USA. Our customer service, design, and R&D, teams are available and ready to help you with any issues during the process of bringing your product to life. Our level of experience and expertise with vendors and customers has allowed us to remain at the forefront of the medical device industry and to strengthen business relationships with some of the largest and leading medical device companies in the world. Visit our site today to chat with us and learn more about the services we have to offer. 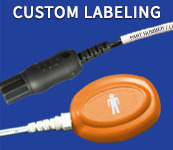 For more information contact Plastics One, Inc.